With over 30 years combined experience, we are sure to exceed your expectations. We offer quick turn around times and can rush time-critical components. 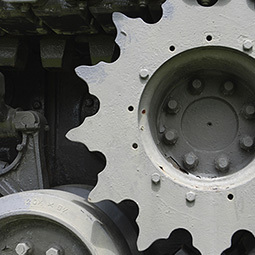 Our highly skilled engineers can custom design any component to your exact specifications. With our highly skilled staff and stringent quality control standards, we guarantee your parts will be delivered on time and within specs. 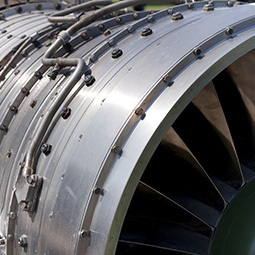 Serving the milling and turning needs of the Aerospace sector, we can expertly and repeatedly produce high quality components to your exact tolerance specifications. We consistently produce top quality components for the foremost Aerospace companies in the world. Give us a call today for a custom quote based on your needs. 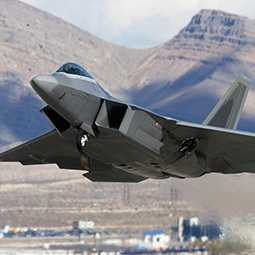 We have worked closely with the defense sector to produce top grade components for a variety of defense applications for both manned an un-manned aerial and naval defense systems. Give us a call to discuss your specific needs. We have numerous years of experience in the design and manufacturing of OEM and aftermarket automotive and motorcycle parts. 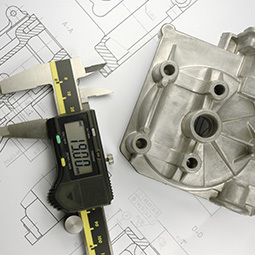 From custom race parts to large production runs of OEM parts, we can handle your every need. Submit a quote request on our website and we will be glad to assist you. We have worked closely with many industry leaders in the medical, industrial and similar sectors. We are glad to tackle any challenge you may have. Submit a request on our site or give us a call today!